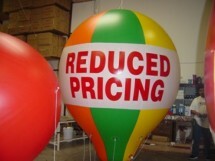 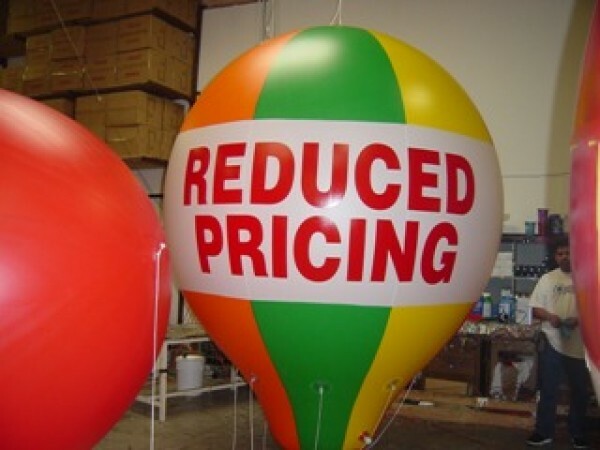 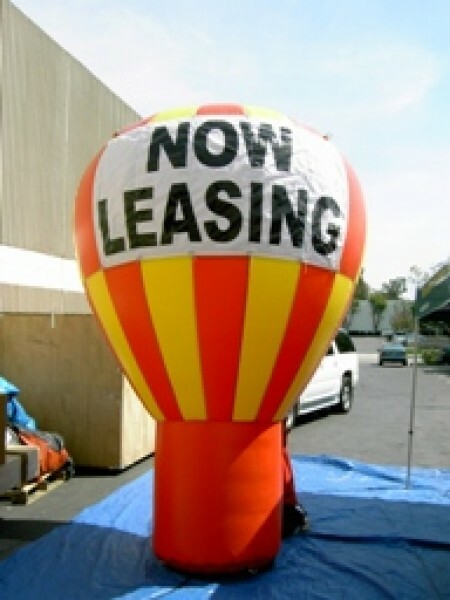 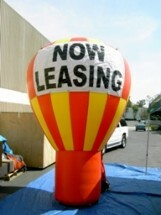 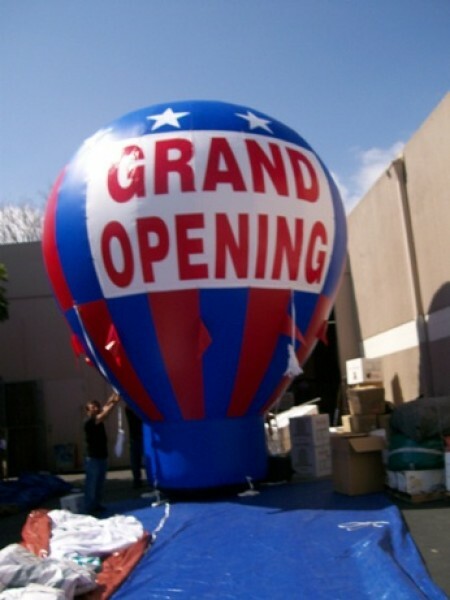 Easy-to-use balloon advertising inflatables are ideal for restaurant grand opening and special events. 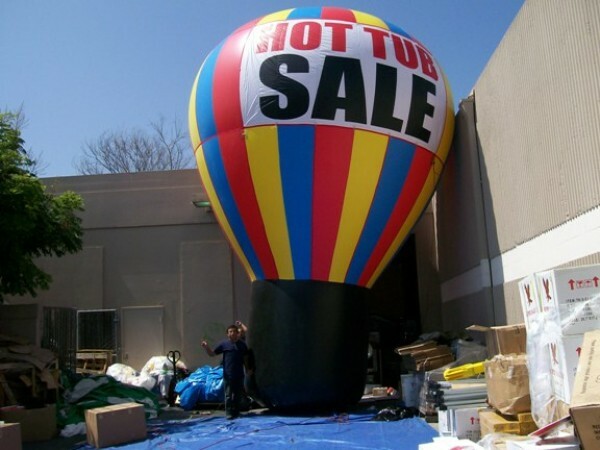 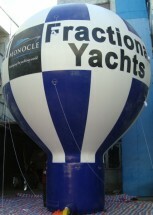 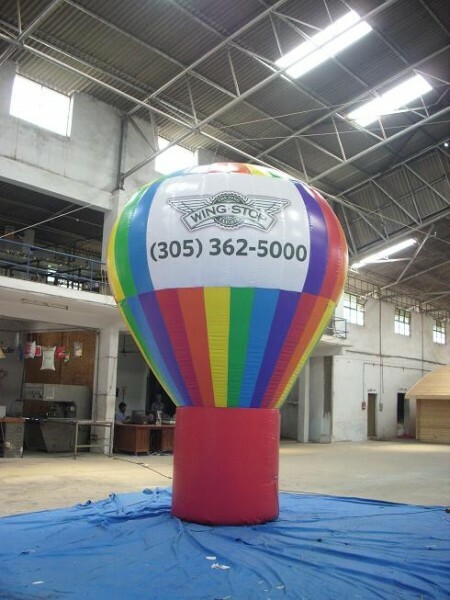 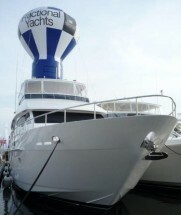 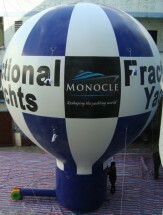 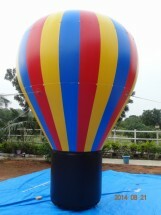 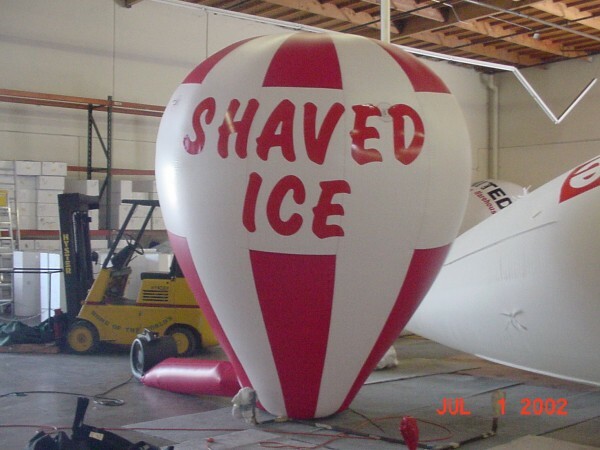 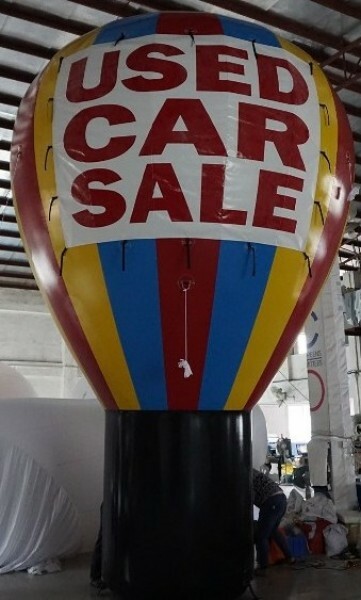 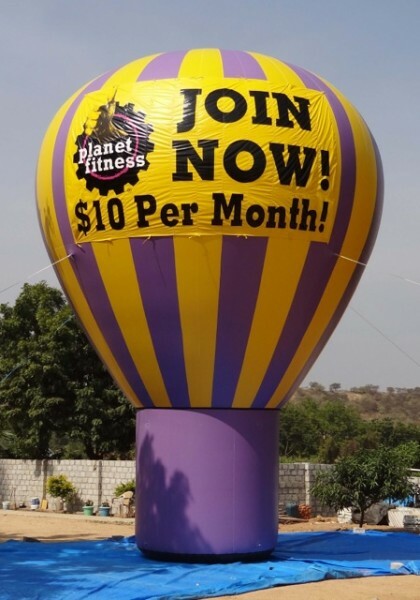 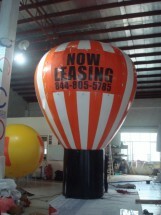 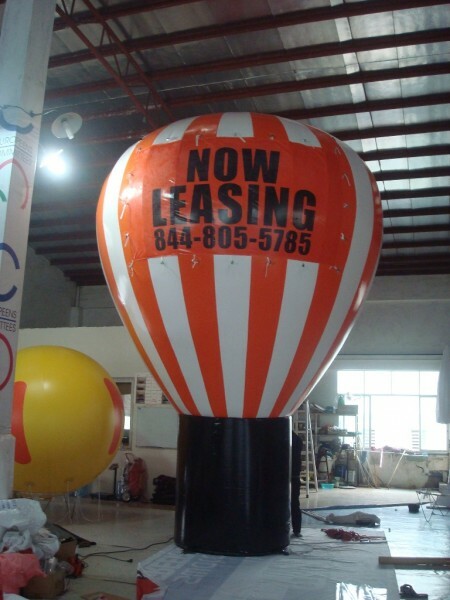 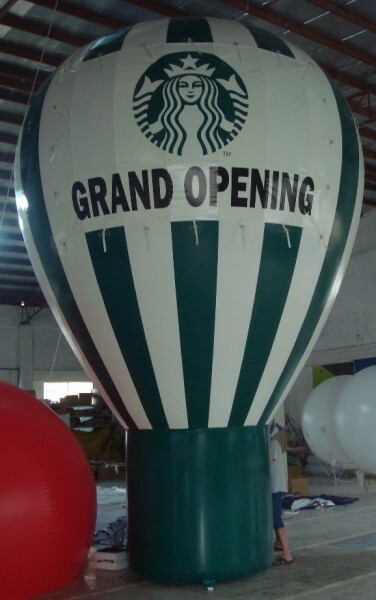 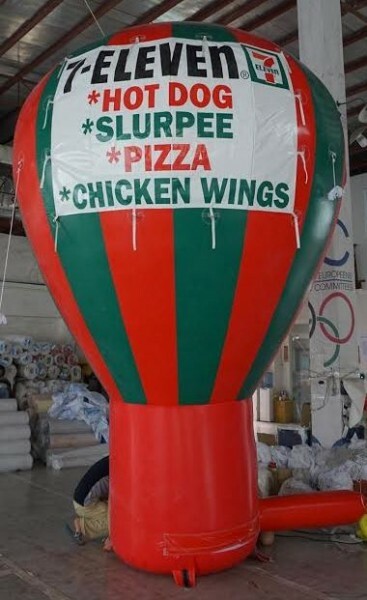 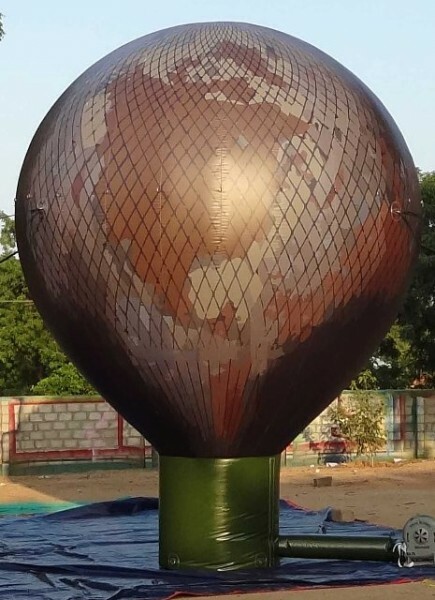 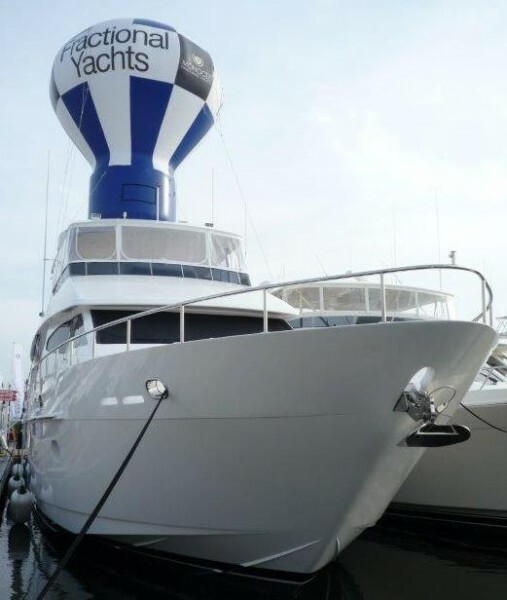 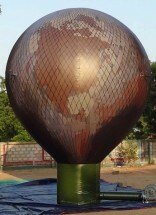 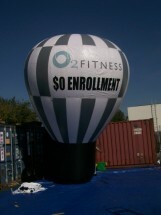 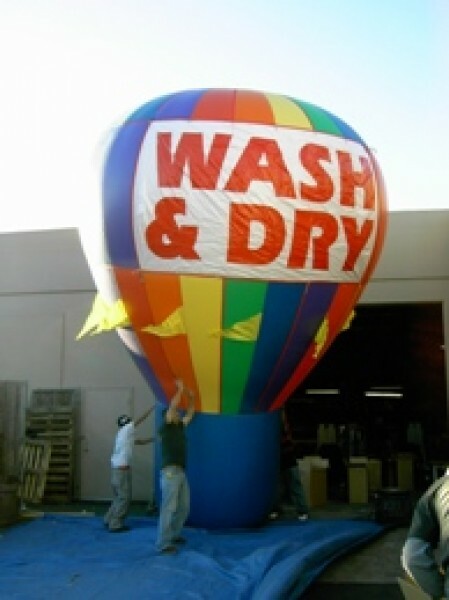 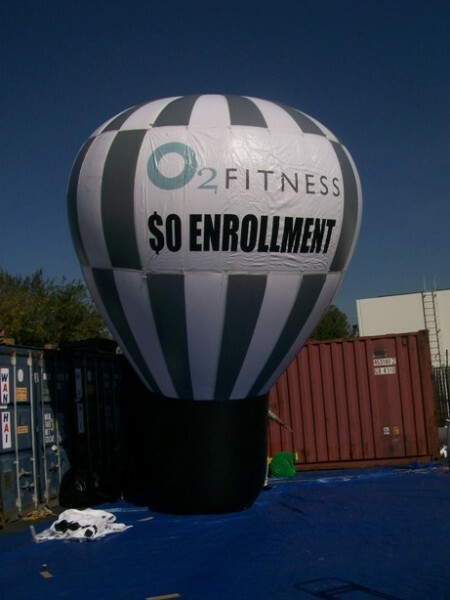 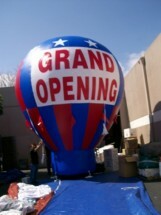 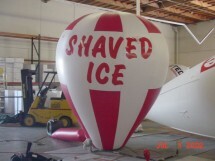 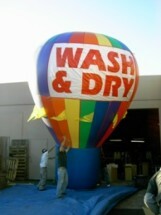 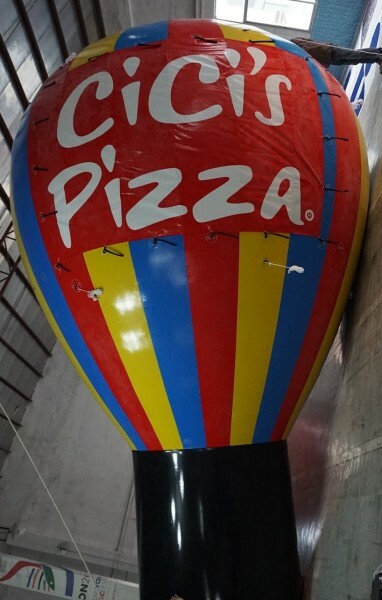 We offer giant ad balloons for various industries. Make your location a landmark. 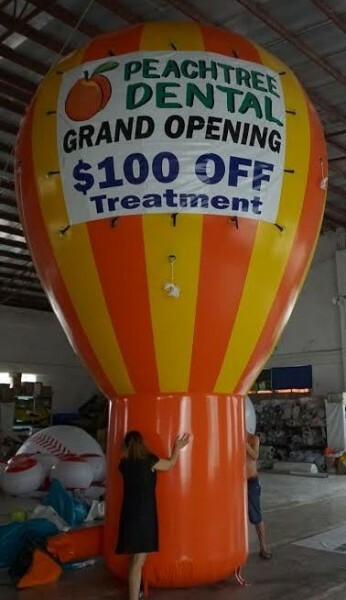 Increase Sales Immediately.